Notts County have signed Republic of Ireland Under-19 international winger Will Hayhurst from League One rivals Preston North End on an 18-month deal. 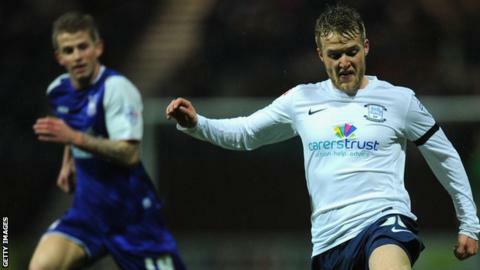 The 20-year-old made his North End debut in April 2012 and played 48 games for the club. But Hayhurst only started two league matches for the Lilywhites this season, with just four starts in 11 appearances in total. He also had a loan spell with York for the second half of the 2013-14 season.